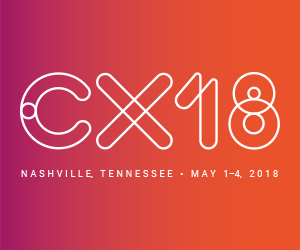 April 30, 2018, New York – Miratech Group, a global IT services and consulting company, is proud to announce the launch of two new Genesys solutions at CX18, the industry’s premier customer experience event, taking place May 1-4 in Nashville, Tennessee. Miratech’s world-class expertise in collaboration is fostered through our Managed Competence Center® employing bespoke governance structures and delivery models. Our culture of Relentless Performance enables over 99% of Miratech’s engagements to succeed by meeting or exceeding scope, schedule and/or budget objectives.